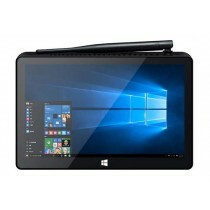 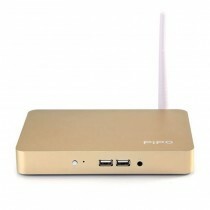 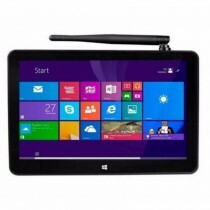 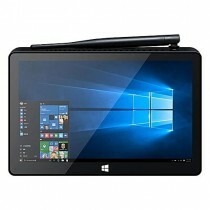 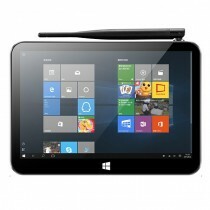 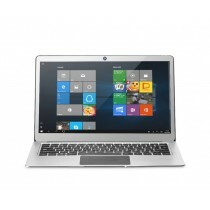 PIPO Tablet has been one of the most famous Chinese Brand Tablet in recent years. 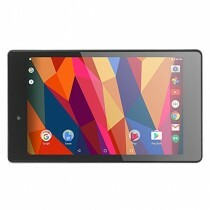 Our PIPO Factory Store have also been devoting to offer you high quality brand new Android Device and original genuine PIPO Products at lower price with best customer service. 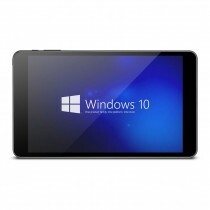 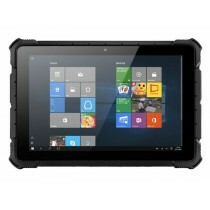 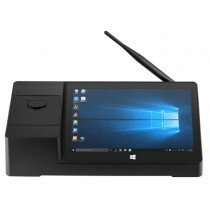 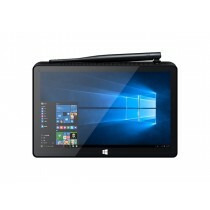 PIPO Store, as the PiPo Global Distributor, we promise to offer the world's latest 3G and Dual OS PIPO Tablets, including PIPO W8 Core M, PiPo W6S 3G Dual OS, PIPO W3F Dual OS, PiPo W4s Dual OS, PiPo P9 3G, PIPO P8 3G,PiPo X8 Dual Boot Mini PC, PiPo X7S Dual Boot Mini PC, etc.